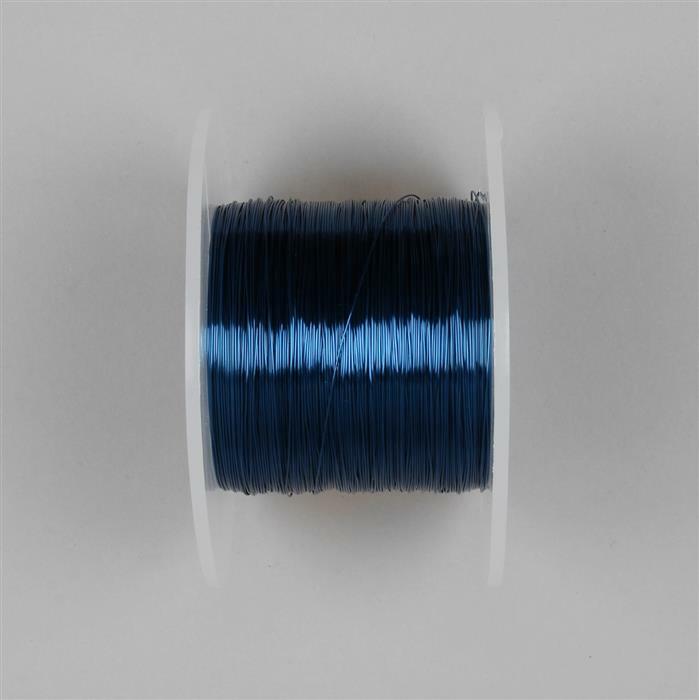 This 100 metre reel of 0.4mm blue coloured copper wire is composed of a copper core covered by concentric silver plating, this in turn is then coloured. The coating provides high corrosion resistance. Perfect for wire wrapping, wire forming and bead stringing. The wire is soft and can be formed easily using jewellery pliers and tools. Thank you very much for your feedback regarding item's UXJM06 & XDIM06. We are sorry to hear that you were disappointed with the size of the drill holes within this item and that they were not what you had expected. The drill holes within our items can vary and do tend to be much thinner on smaller gemstones. If you are unhappy with the item's, we would recommend returning the item's back to us for either a refund, replacement or a credit. If you require any further assistance, please do not hesitate to contact us on 0800 6444 655 and select option 2. Great buy glad I got 2. Love this wire, good quality and easy to use. Good quality, great depth of colour. do wish the wire colours would be inspected as the DO NOT match exactly. Thank you for taking the time to respond to our request for feedback on the Blue Copper Wire & the Evening Chic Jewellery Collection. We value all feedback in ways that we can improve our services for our customers so I will forward this on to the relevant department. If you require any further assistance please contact the Help Team on 0800 6444 655 and select option 5. Blue goes with everything. Great price too. Beautiful colour and lovely wire to work with. 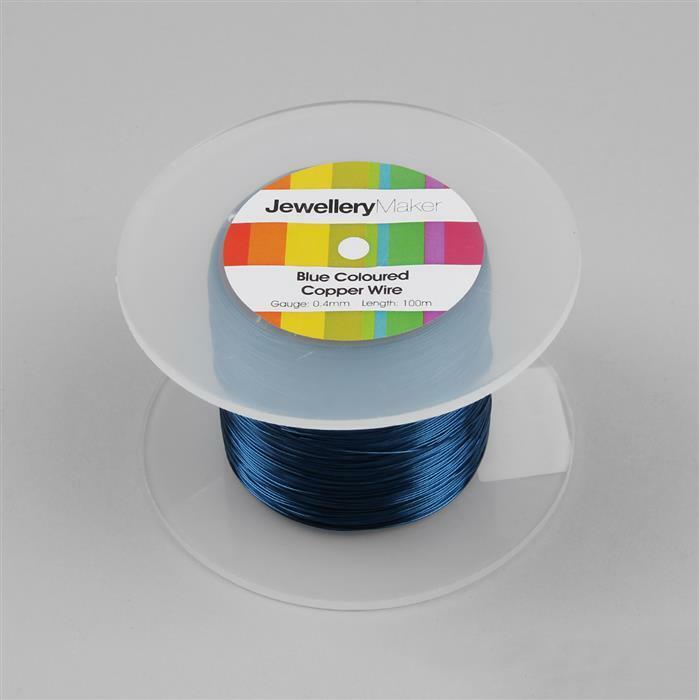 Very good quality wire and lovely colour.